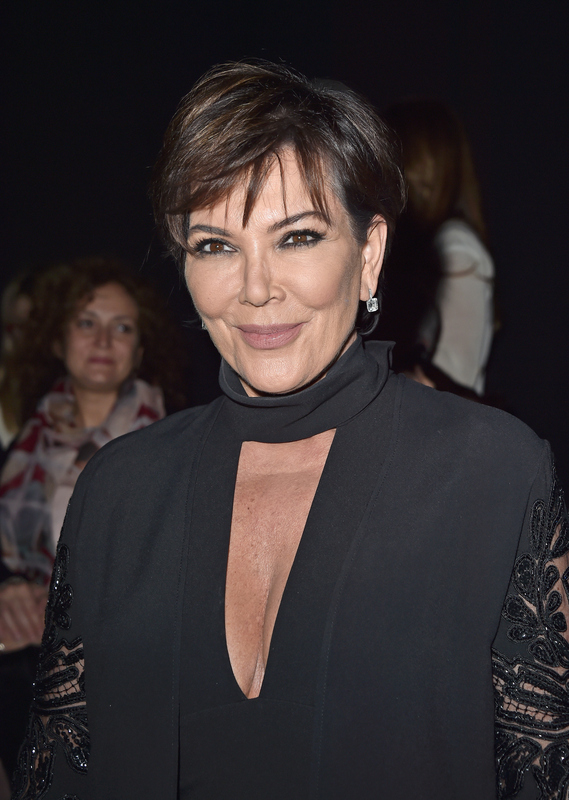 It's no secret that Kris Jenner loves to share photos of her grandchildren. However, I never expected to see one that made me go, "Huh? Who is that?! What the heck is happening here?" I mean, how can a picture of one of her sweet grandkids be so confusing? Well, that's exactly what happened when Kris Jenner shared a photo of Mason Disick on Wednesday which confused not just me, but many of her followers on Twitter and Instagram. As you can see, it is an image of the top of Mason's head, taken while he is making some art. At first glance, one wouldn't think that could be Mason, because it looks like he has super dark hair. Not going to lie; the first thing that came out of my mouth was, "So did Mason dye his hair?" He formerly had light hair, right? According to Kris' caption, it definitely is Mason: "My Boo's a creative genius #mason #grandparentsday #grandson #love #proudgrandma #lovie." But there are a couple reasonable explanations for something so silly. (Yes, here I am analyzing a six-year-old boy's hair.) First, there's a good chance she used a filter on the photo which drastically darkened Mason's hair. After all, some of IG's filters alter colors. Another possibility is that Mason got his hair cut (it is significantly shorter) and the lighter ends were taken off, leaving only darker hair. Sometimes the hair underneath long layers is darker than what people see on top. Furthermore, as children grow, their bodies change, which can include their hair. I highly doubt that Kourtney Kardashian's son dyed his hair, because ... why? But hey, what do I know? Also, Kourtney and Mason were spotted Tuesday, and his hair was both shorter and a bit darker then. Here is a different photo of Mason from April 22 showing it to be both dark on the bottom and light on top. Leave it to the Kardashian family to get people talking over an innocent image of a little kid. Speaking of which, everyone who is commenting and has anything negative to say about Mason should remember that he is just a little boy, so be kind and don't throw shade his way. As for Mason's hair mystery, well, I think I cracked the case.